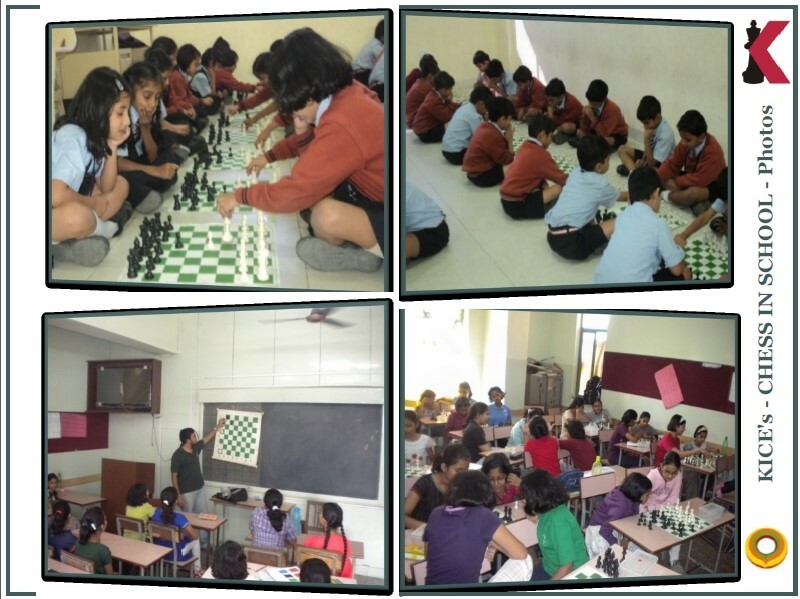 The CIS Program aims to develop a cult of ‘Chess Literacy’ wherein all the students of a specific grade are introduced to Chess. Thus in few years, all the students from the School become literate in Chess. Why should Chess be taught in School?